Not every case goes to trial, and not every case should. Sometimes, there is enough uncertainty about the outcome that both sides are willing to compromise. 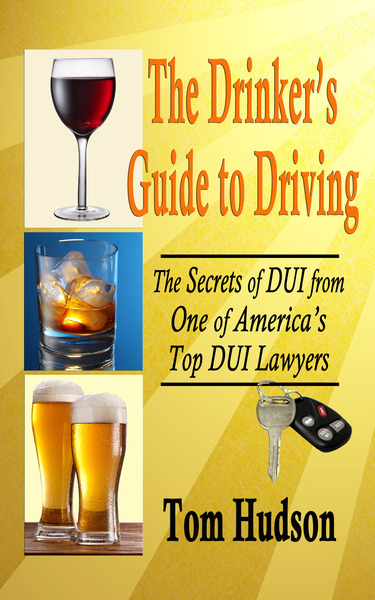 In DUI cases, that often means the State reducing the charge to a charge of Reckless Driving. 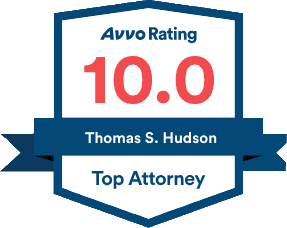 At the Hudson Law Office, we try to persuade the State Attorney that the charge should be reduced, and that adjudication should be withheld. A "withheld adjudication" means that there is technically no conviction. It also means that, for first offenders, they can later have their record "sealed," so that it does not appear on criminal background checks. When we can accomplish that result, it is a real "win" for our clients, who can avoid the stress of a trial, and often can emerge with a spotless record intact. Last week, we achieved that result for two of our clients on a single day.